I honor you for seeing yourself as valuable enough to invest your time in. Whether you realize it or not, or even accept it, you are the most important person in your life. Thank you for inviting me to be a part of your journey and entrusting me to assist you in your personal and professional development. I am committed to investing my best in you because I know how to free your spirit. SURPRISE BONUS: Over the next 3 days in my video e-course, you will learn the three concepts that most radically changed my life. With each video I share my secrets to understanding my own worth, how you can use them to recognize your true value, and help you find the confidence to ask for what you deserve. 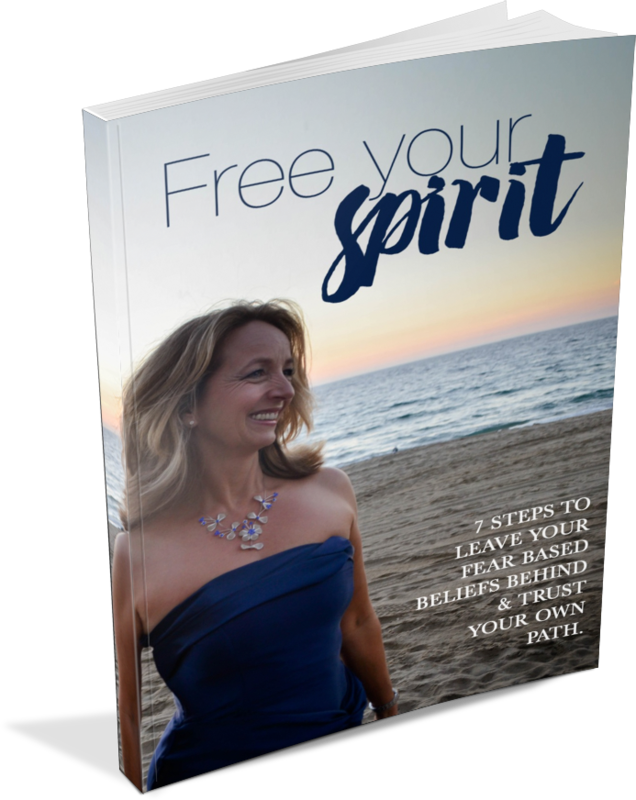 Don’t forget to check your email for one from me but right now let’s get you started freeing your beautiful spirit.